Junior School at Charlton delivers a curriculum that is carefully designed to challenge students in meaningful and relevant ways while still being fun and engaging. 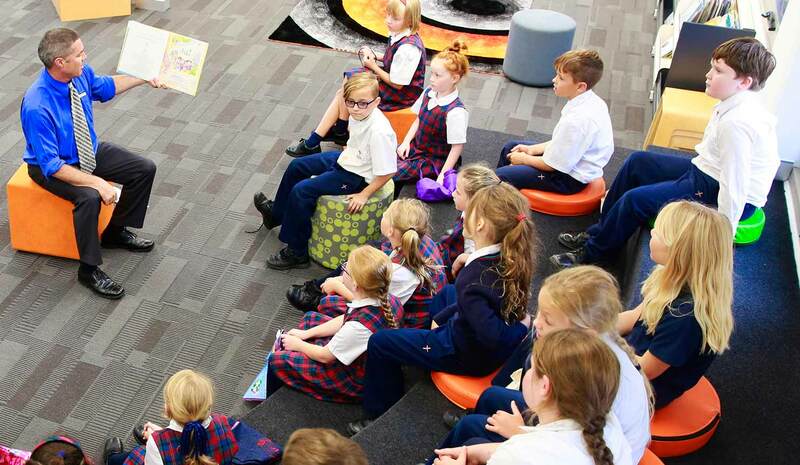 Junior School is a vibrant, nurturing environment where children develop a love for learning. Programs, taught by highly dedicated and passionate staff, are innovative and up-to-date. 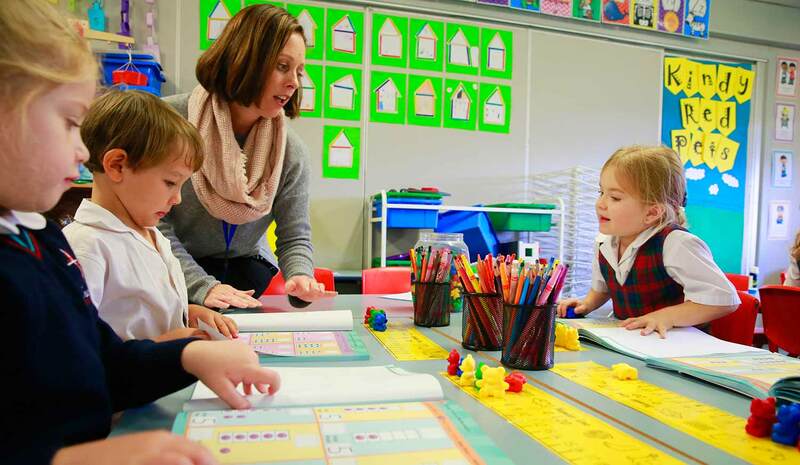 Because our staff believe that all children are unique and full of potential, they present a curriculum that is practical in nature and caters for the many different learning styles, talents and abilities that children have, promoting a ‘growth mindset’. on establishing strong literacy and numeracy skills as well as helping students develop effective social skills. Students are provided with opportunities to be curious and creative, to think critically, to work collaboratively and to develop an attitude of thinking beyond themselves. to borrow books, present items in Junior School Assemblies, take a leadership role as a Class Captain, attend Chess and Social Clubs and enjoy participating in praise and worship time during Chapel Services. 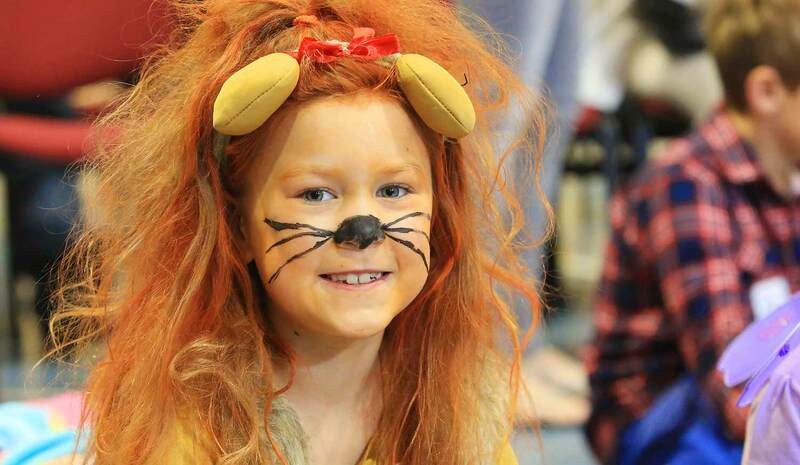 Each year students participate in a wide variety of extra-curricular activities such as Theme Days, Book Week Activities, Sporting Events, Gala Days, Fundraisers, Mission and Service Activities, Excursions, Guest Presenters, Camps, Musical Productions and much more. VCOP – Big Write and Fundamental Movement Skills. Specialist teachers are employed to teach the subjects of Music and Science and Technology (including Computer Studies and Robotics). ABC Reading Eggs and Mathletics. 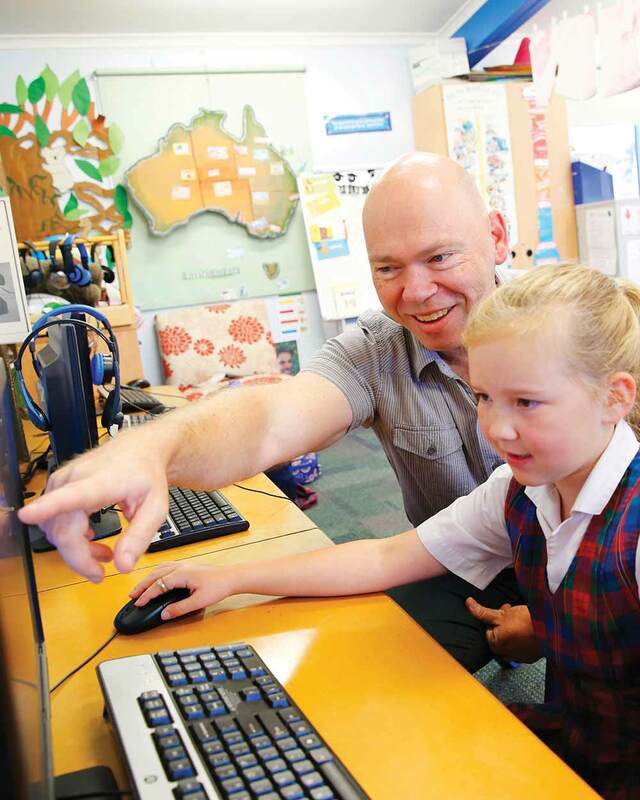 Staff recognise using technology is a highly valued skill that students need to acquire in preparing them for life beyond schooling. 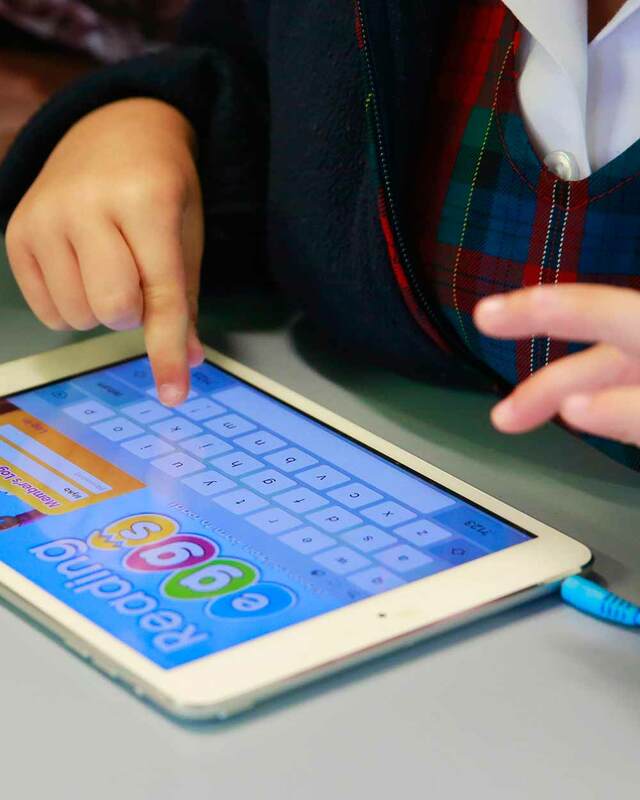 Today’s students are very technologically savvy and we believe that knowing how to code opens up a whole new avenue of opportunities for our students. Robotics (coding), is taught in Junior School in Year 3 and Year 4. In 2016 our Junior School team achieved second place in the National Primary Robocup Competition.